Seller will leave his wholesale client list with new buyer. Lease comes with 2 assigned parking spots in rear with back door access Seller has about $50k retail inventory included with the sell. 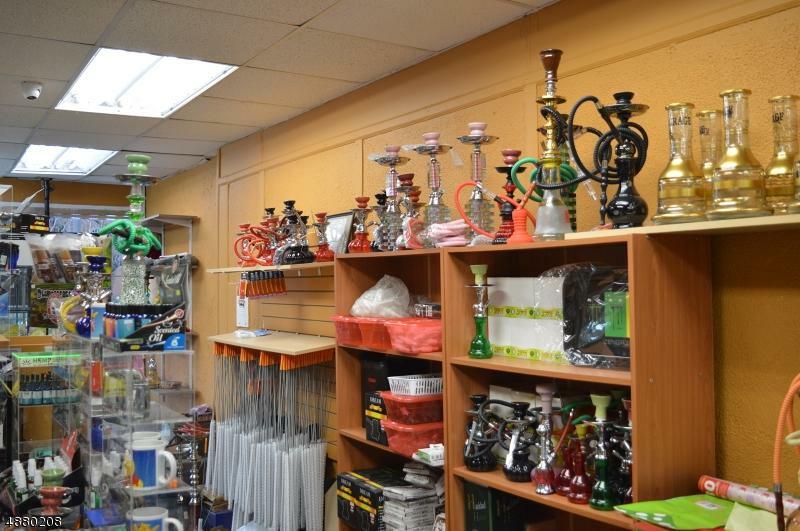 This is an amazing opportunity to own a your own business one of Paterson's busiest districts. 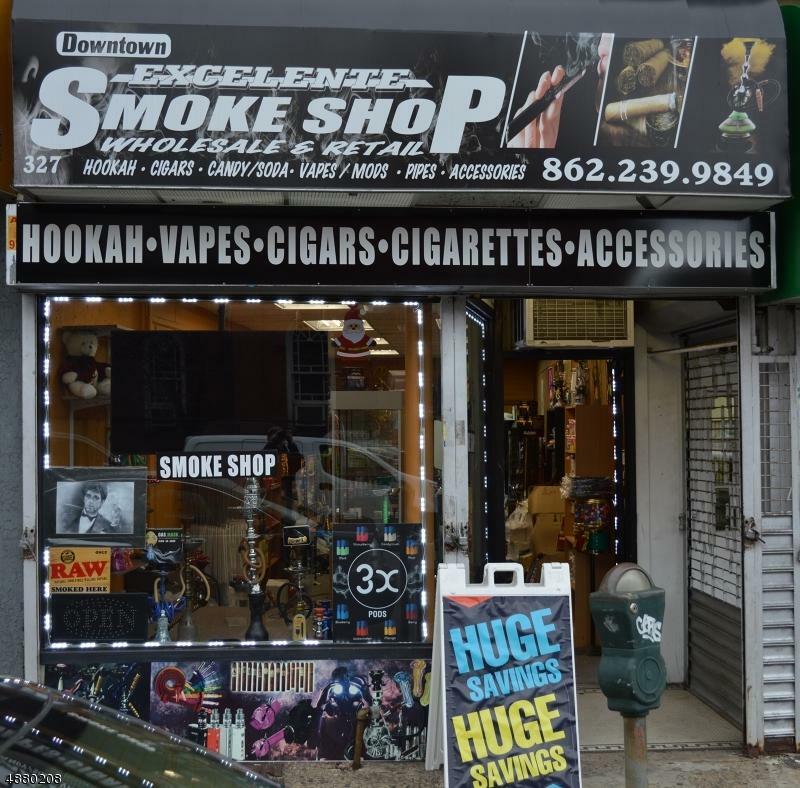 This successful store has a lot of foot and car traffic crossing the front of the business. The store is in the same area of the mall. 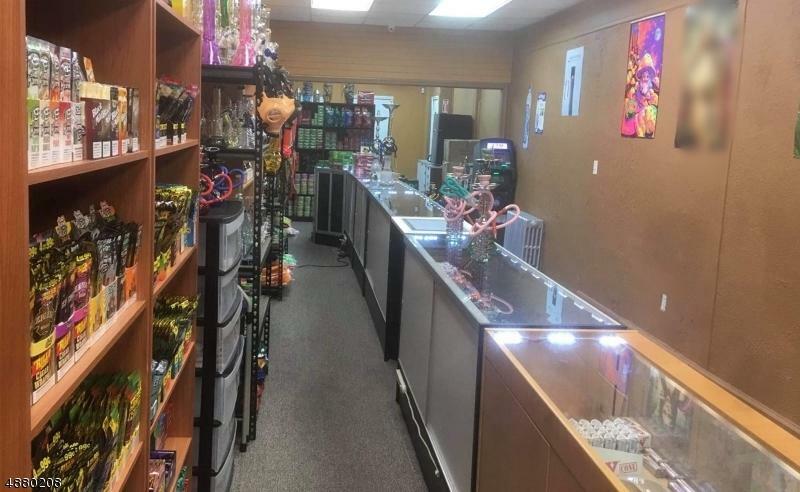 This smoke shop offers 18 show cases with 8 of them glass. Show room also includes a mounted 42' tv in the front show window and another standing marketing tv that you can up load your own marketing. Lease is $1599 with a 5yr with a 5yr opt. Store also has a storage area, bathroom and office. Seller will leave his wholesale client list with new buyer.